I thought this might be of interest to some of you. The DCMS has requested comments and suggestions about what should be the country's future film policy, to be sent to them by 9 September. Jon Williams, writer/producer of 'Diary of a Bad Lad', has some very interesting suggestions and comments and is asking for support from any film producer or director with feature film credits, or with a feature in pre-production; or if you are the director or programmer of a film festival, especially one in the North West. a. The restoration of the film exhibition quotas revoked by Margaret Thatcher in the 1980's. b. 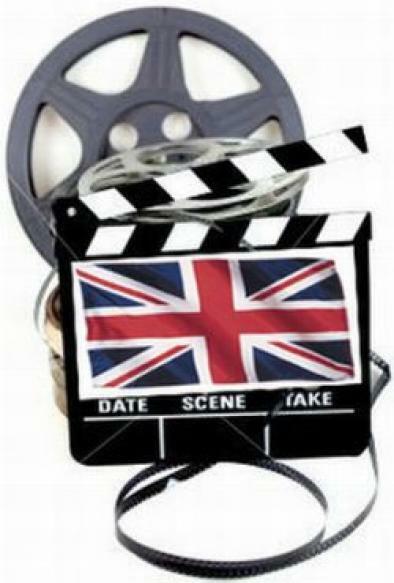 The introduction of quotas to ensure a greater representation of British films on broadcast television. 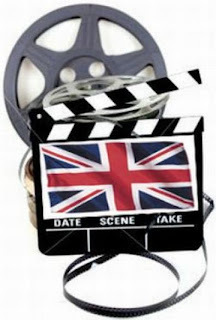 c. Increased support for film festivals which place their accent on British films. d. Reform of the hopelessly out of date 1984 Video Recordings Act so as to allow independent filmmakers the same freedom as the American, Danish and other colleagues, i.e. to not just offer their films unrated as downloads, but also as "unrated-18" DVDs. If you would like to add your support to this submission please send Jon your key credits/company details/etc + your email address so that he can cut an paste together the list.